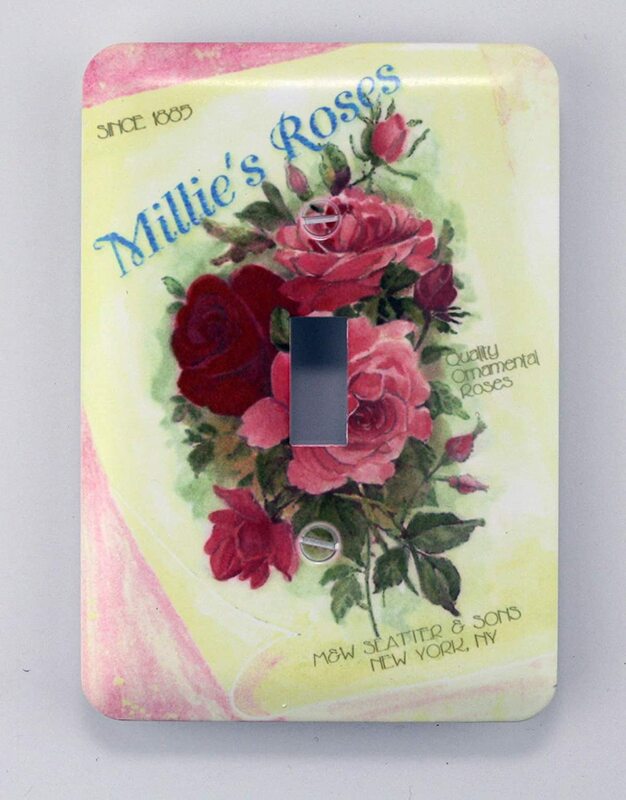 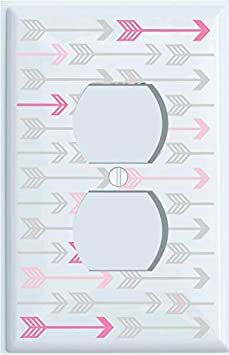 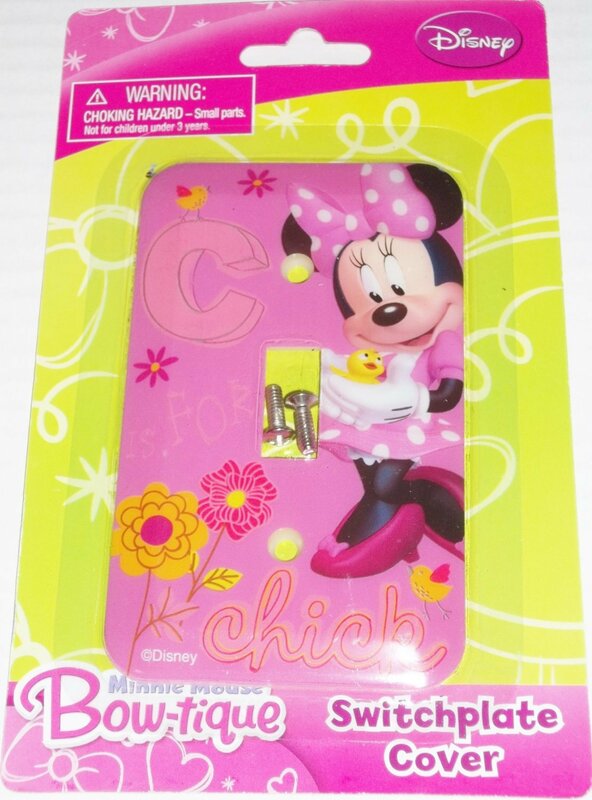 Double Toggle Pink, and Grey Arrow Print Light Switch Plate and Outlet Covers/Arrows Woodland Forest Nursery Wall Decor for Baby Girls (Double Toggle) Presto Chango Decor Inc. 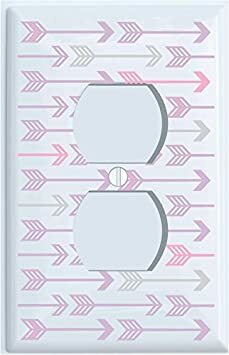 Pink Grey and Purple Arrow Print Single Toggle Light Switch Plate Covers/Arrows Woodland Nursery Wall Decor for Baby Girls (Single Toggle) Presto Chango Decor Inc. 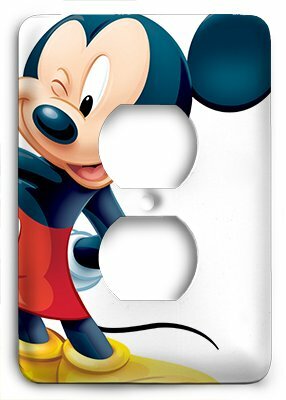 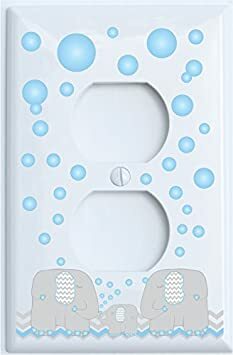 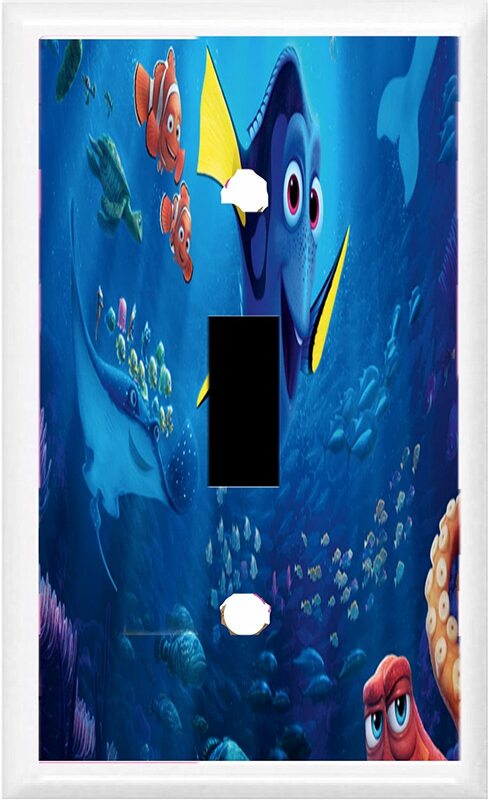 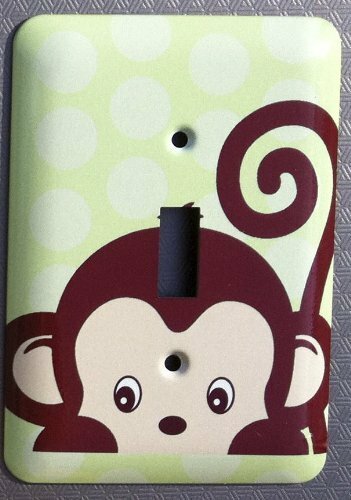 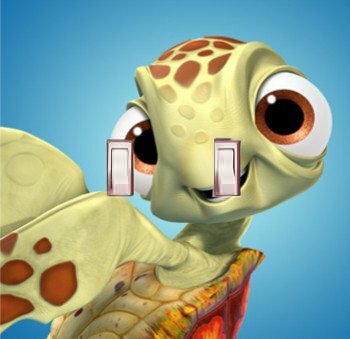 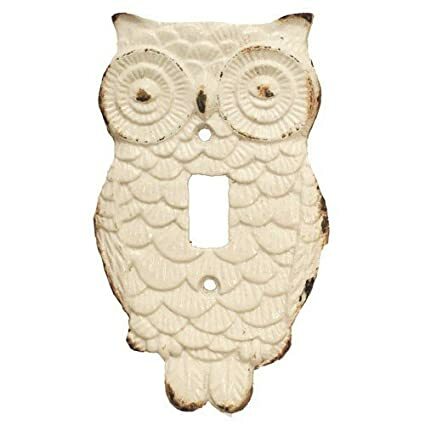 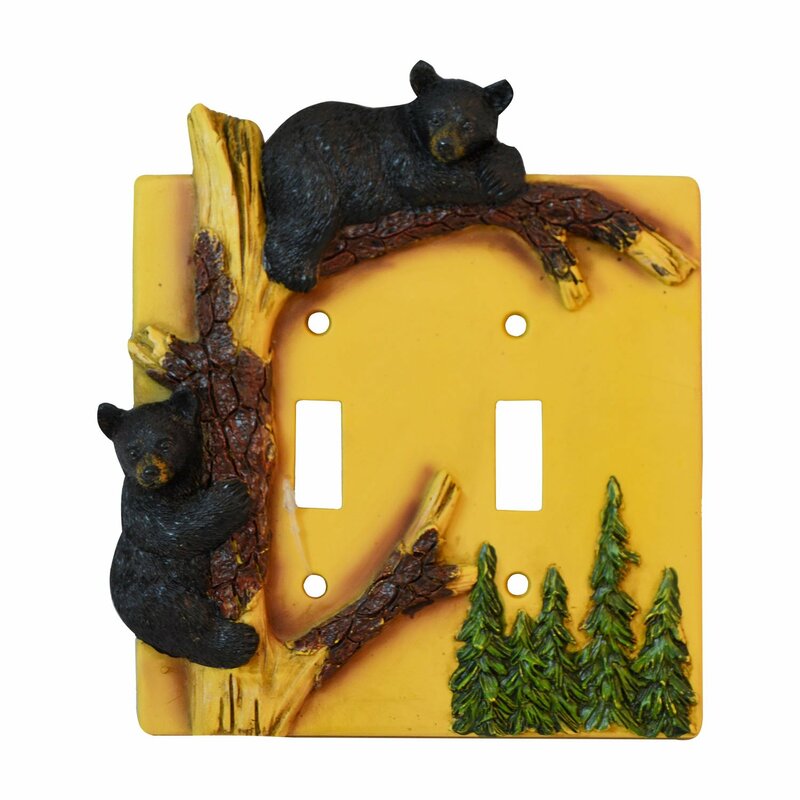 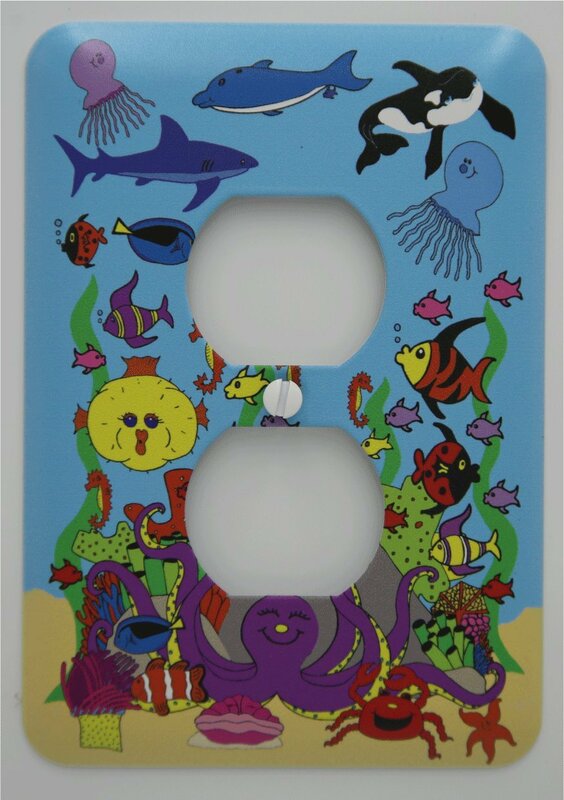 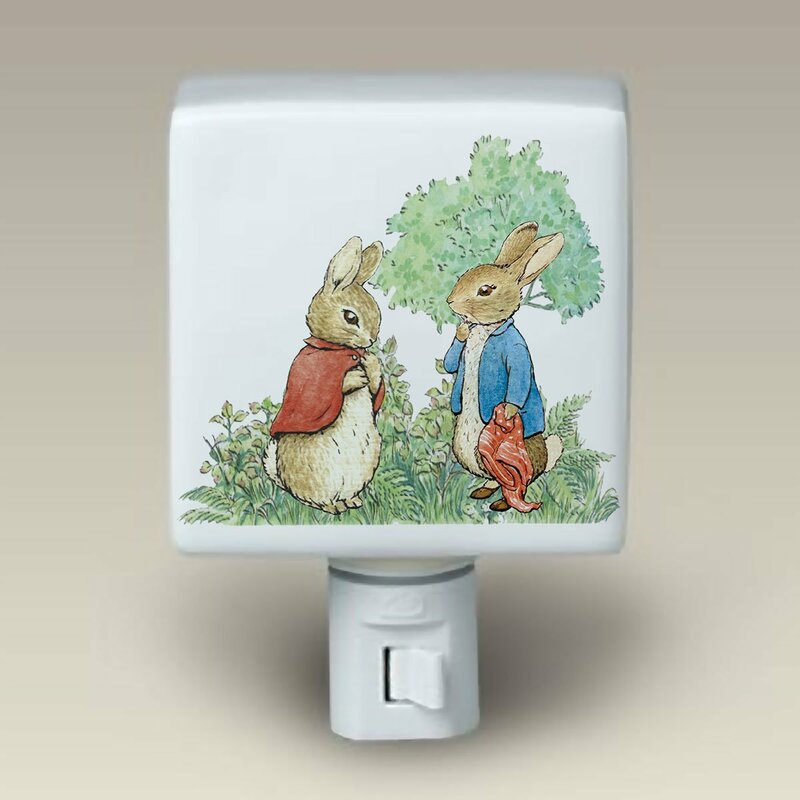 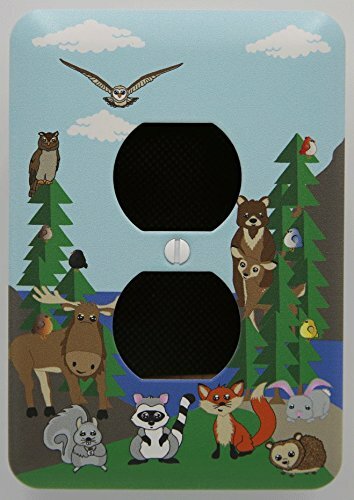 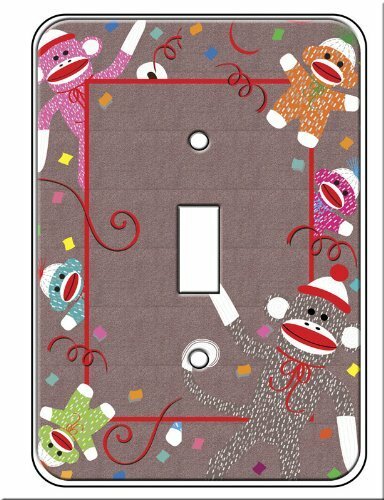 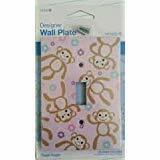 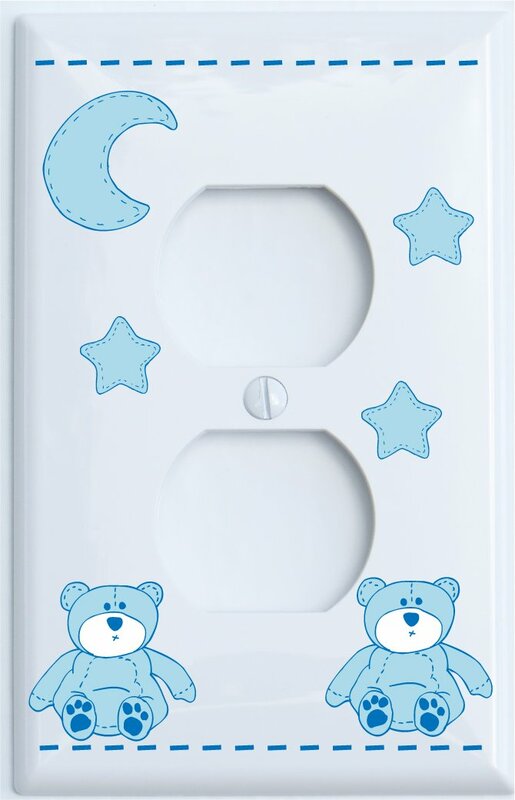 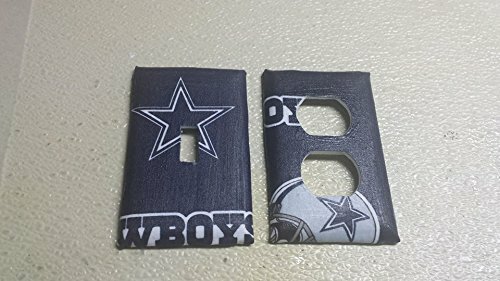 Under Sea Light Switch Plates with Dolphins, Whale, Sharks, Octopus, Jelly Fish and Clown Fish/Under The Sea Children's Nursery Wall Decor (Outlet Cover) Presto Chango Decor inc.